Asus unveils its sought-after dual-camera smartphone, the Zenfone 3 Zoom. Asus Zenfone 3 Zoom becomes official in the Philippines after its international debut in the Consumer Electronics Show 2017. 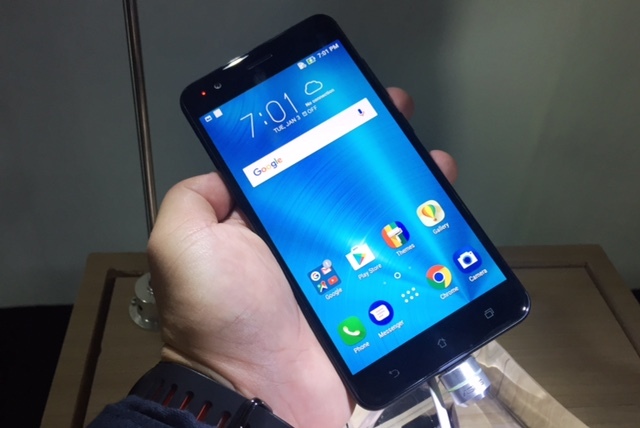 As expected, the handset serves as the company’s card in the budding dual-cam trend in smartphones. Thus, Zenfone 3 Zoom’s marquee feature is undoubtedly the camera module; but to our surprise, the handset's juicy battery life is also a big deal. Just to give spotlight to the rear camera, it’s a 12MP rear camera, the Sony IMX362 sensor has f/1.7 aperture while the other one comes with f/2.9. These shooters are complemented with Laser AF, Phase Detection AF, LED Flash, optical image stabilization and 2.3x Optical Zoom. The rear camera module can shoot 2160p video at 24fps and 1080p at 30fps. The handset still frames a 5.5-inch full HD AMOLED display treated with Gorilla Glass 5 which comes with 70-percent drop resistance. The Asus Zenfone 3 Zoom packs the same chipset as the standard Zenfone 3 – the Qualcomm Snapdragon 625. The SoC features an octa-core Cortex-A53 CPU and Adreno 506 GPU. It comes with a beefy 4GB of RAM to keep things smooth. The Asus Zenfone 3 Zoom packs a whopping 5000 mAh battery which the company claims to last for two days of regular use and 42 days on standby. 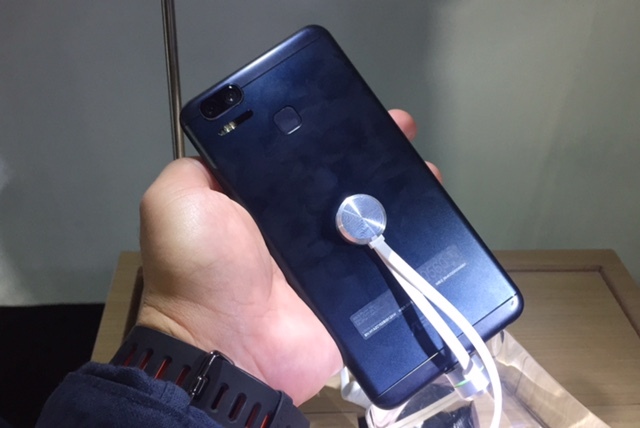 The USB Type C support will also allow the handset to recharge quickly. The Asus Zenfone 3 still comes with Android 6.0 Marshmallow out of the box. However, the Android 7.0 Nougat is now seeding with the basic Zenfone 3, so I think it won’t be long for the update to prompt on Zenfone 3 Zoom’s display. The long wait is over. The Asus Zenfone 3 Zoom is here in the Philippines with Php 23,995 asking price. As of this writing, Asus announced that it’ll be available in all major Asus concept stores and kiosk nationwide.